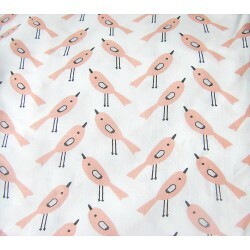 birds There are 22 products. 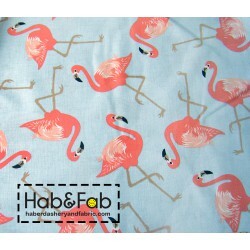 You can buy that fabric by:Fat Quarter 18' / 20'' = 45 cm / 50 cm half of meter 50cm/160cmone meter 100cm/ 160cm This fabric can be purchased in pieces , if You order 2 pieces, the fabric will besent in one entire piece. Please note that colors on a computer screen may vary from reality! You can buy these fabric by :- Fat Quarter - 50/75cm wide- half meter - 50/170cm wide -----------------------------------------------------------------------------Please note that colors on a computer screen may vary from reality! 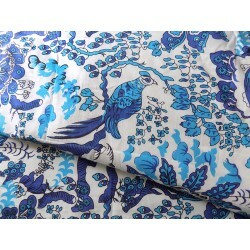 This fabric can be purchased in pieces, multiplied pieces will be sent in one entire piece. 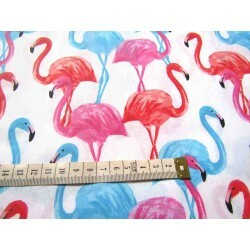 You can buy that fabric by:Fat Quarter 18' / 20'' = 45 cm / 50 cm half of meter 50cm/145cmone meter 100cm/ 145cm This fabric can be purchased in pieces , if You order 2 pieces, the fabric will besent in one entire piece.